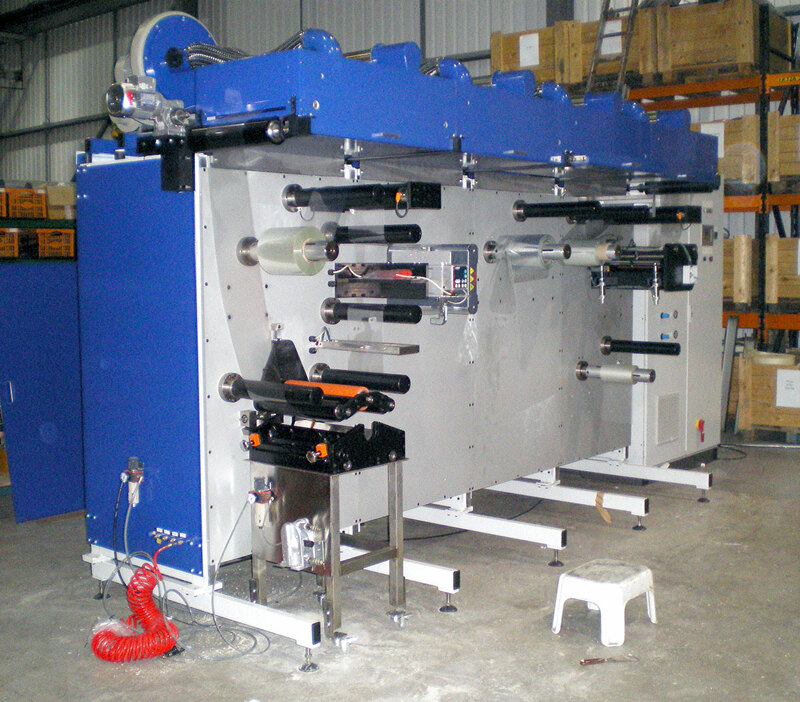 Carbonlite modular coating and laminating machines for 300mm, 400mm and 600mm web widths draws web off the parent reel, applies wet coating to one side of the web, dries/cures the coating, optionally laminates a second web to the parent web, and rewinds the product web. 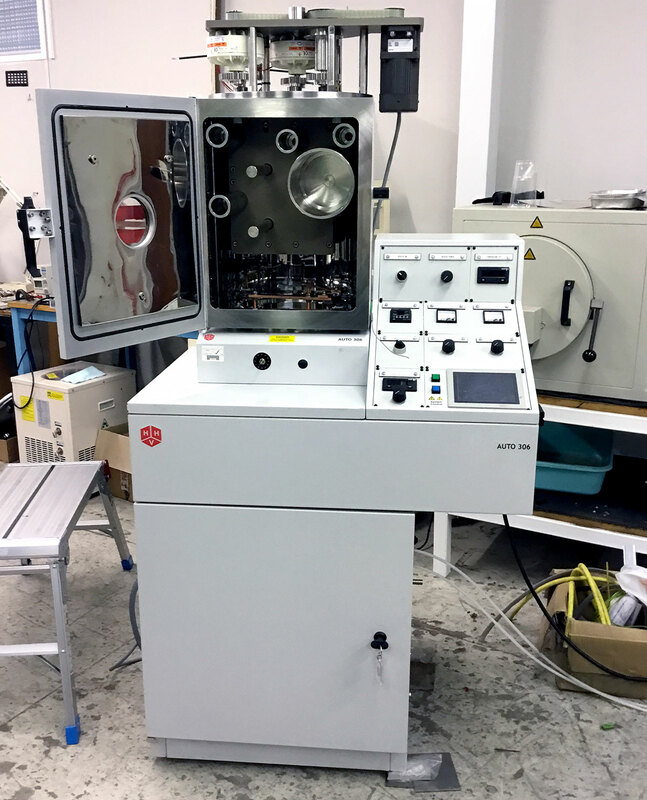 Carbonlite re-configurable vacuum web coating machines for 150mm and 400mm web widths. 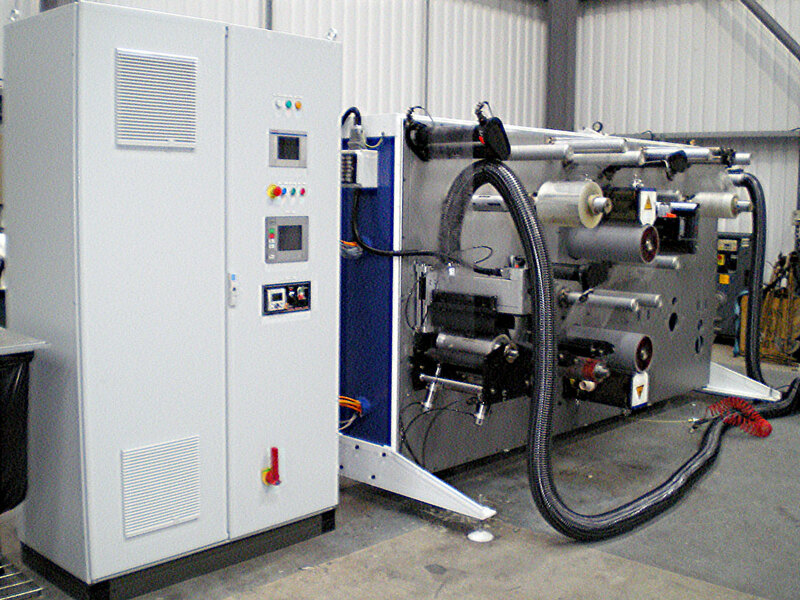 Carbonlite modular UV embossing machines for 300mm, 400m and 600mm web widths, draws web off the parent reel applies UV curable lacquer to one side of the web, replicates the micro structure from master cylinder into the lacquer, cures the lacquer, optionally laminates a second web to the parent web and rewinds the product web. 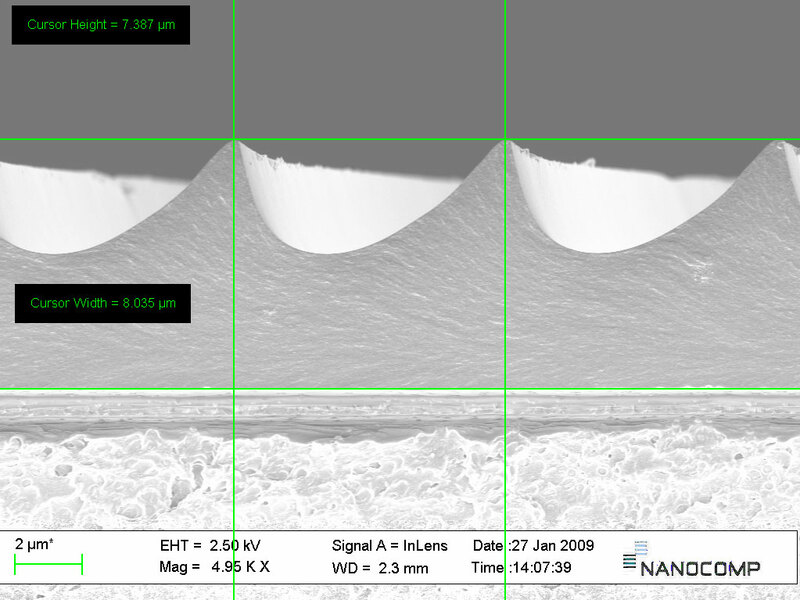 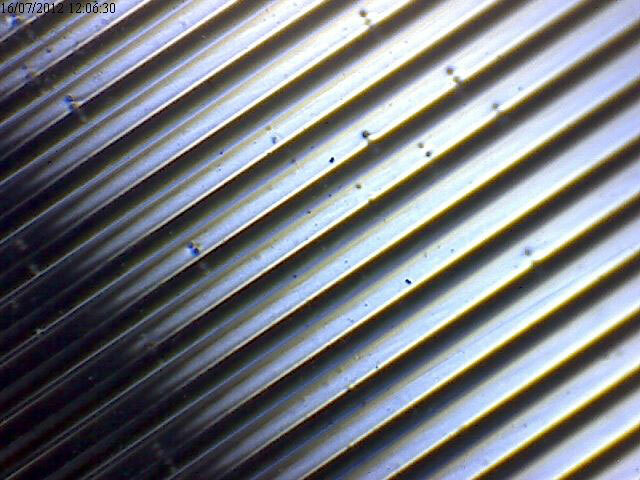 Carbonlite has developed a unique photo voltaic cell geometry designed for low cost rapid mass manufacturing of solar cell modules on polymer substrates.